The south-west of Western Australia is facing major challenges caused by a drying climate, population growth and reduced groundwater availability, to the extent that it can no longer rely on traditional water supplies to meet the community's demands for water. 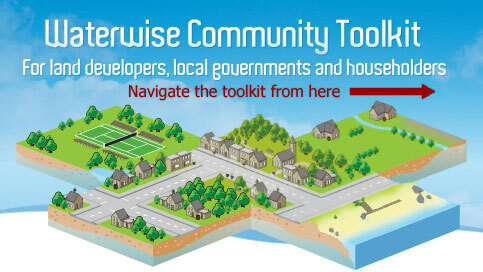 The Waterwise community toolkit promotes the efficient use of water and the use of non-drinking water sources to local government, land developers and the community. It does not address commercial or industrial wastewater recycling.